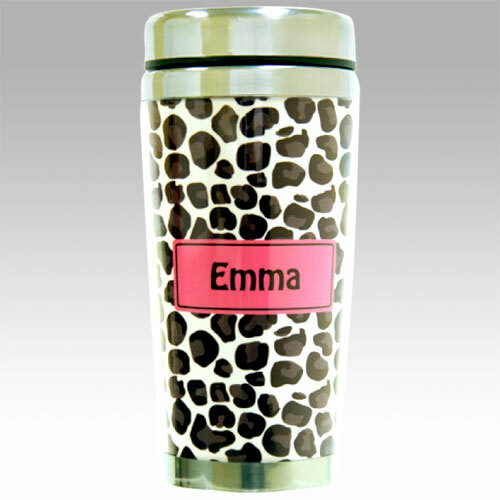 The Chic Leopard: I've Been Mugged !!! Not really! I wasn't mugged. If you pay attention to my blog, you already know that I use crazy blog titles to indicate what the post will be about. 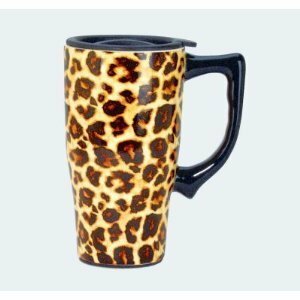 This blog post is about leopard print coffee mugs. 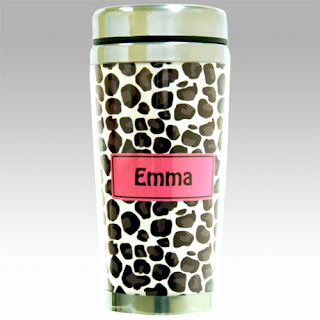 I've recently become addicted to coffee.See, it all started when I began a new position at my job and got a new office. I then saw everyone else drinking coffee and they all looked so grown up. So, I decided to have a cup. And then, I decided to try a sugar free creamer in the caramel flavor and it was all over. I've been hooked ever since. Someone really needs to buy me a coffee maker. Pretty please!!!! 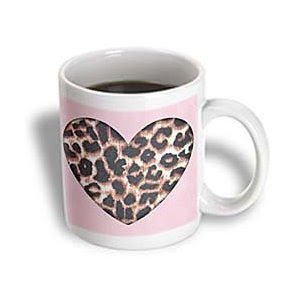 So anyway, I decided to post about this because everyone in the office knows how much I love leopard print and they are surprised that I do not own a leopard print coffee mug. So...I went out and found some. I ran across quite a few but these are my favorite.They are just so darn cute !